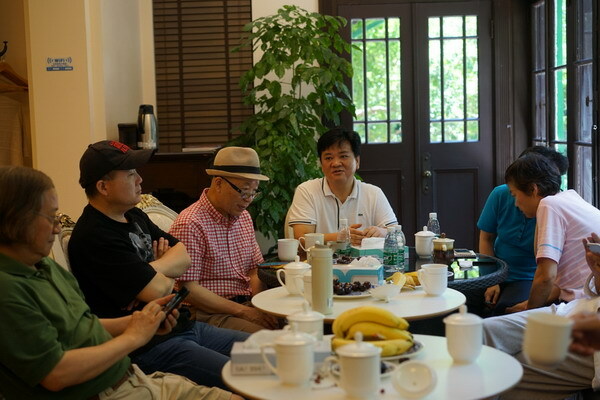 A group of nine Shanghai famous painters, including Chen Xitan, Zhang Anpu, Zheng Xinyao, Zhou Jiahua, Wu Guoqiang, Xi Sailian, Chen Weizhong, Liang Gang and the former party secretary of the China Welfare Institute Hong Niuyi, gathered again at the Shanghai Soong Ching Ling Foundation on the morning of July 13. 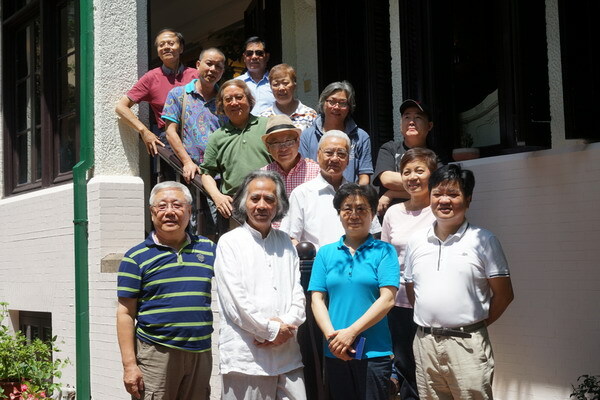 This is the second gathering after their visit to the old residence of Soong’s family on April 9, 2018. 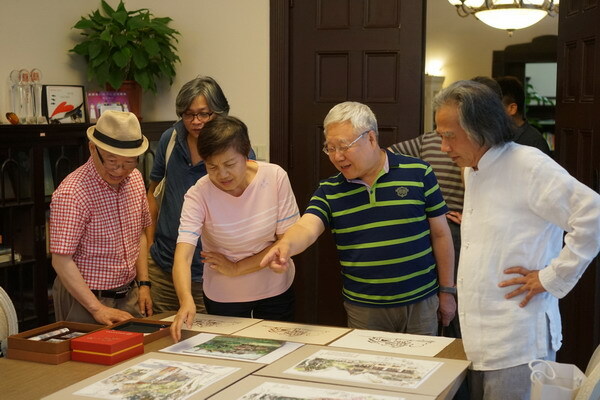 According to the previous appointment, the painters brought the 13 paintings with Soong’s family old house as the theme and donated them to the Shanghai Soong Ching Ling Foundation. Paintings are watercolor, oil painting, comics and other painting species. The Painters use their respective brushes to show the style and humanism of this century-old British country villa from a variety of different angles. After these paintings are configured with frames, a formal donation ceremony will be held and the paintings will be exhibited to the public. 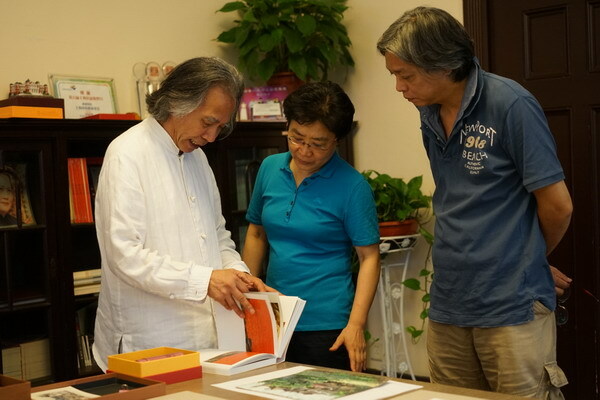 In addition, they had heated discussion on how to develop cultural poverty alleviation through fine arts and how to participate in the public welfare activities.